There's nothing better than a new Wrangler, and the 2018 all-new Jeep Wrangler is already a hit! You'll instantly recognize this SUV with the keystone-shaped grille, the iconic round headlamps, a convenient windshield that can be folded down, and open-air freedom that is easy-to-use! You'll find this Wrangler available in a two-door configuration, and a four-door configuration. The two-door option comes with three model options, and the four-door model offers four model options. With the authentic Jeep design, fuel-efficient powertrains, off-road capabilities, and open-air freedom--this SUV is the most capable and versatile SUV on the market, and you'd be hard-pressed to find anything better. What are the features offered with the All-New Wrangler? 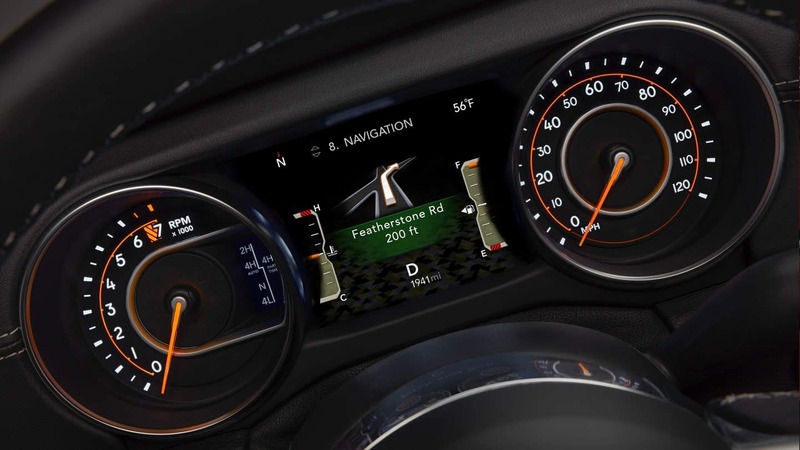 The amount of premium technology and features offered inside the all-new Wrangler is staggering. The interior is heritage-inspired and offers a sculpted and clean form that helps to complement the dashboard design and finish. You'll find an easy push-button starter that you'll find easy to reach and even features a weather-proof surround. Other features you'll find in this Wrangler include a 5.0-inch touchscreen display, an audio jack input, integrated voice command with Bluetooth, an eight-speaker audio system, a media hub that gives you USB and auxiliary ports, reclining front seats, a manual six-way driver seat, an easy access passenger seat, child seat upper tether anchorage, cloth seats with adjustable head restraints, a rear folding seat, cargo tie down loops, illuminated cup holders, steering wheel mounted audio controls, a Urethane shift knob, and an auxiliary 12-volt rear power outlet. 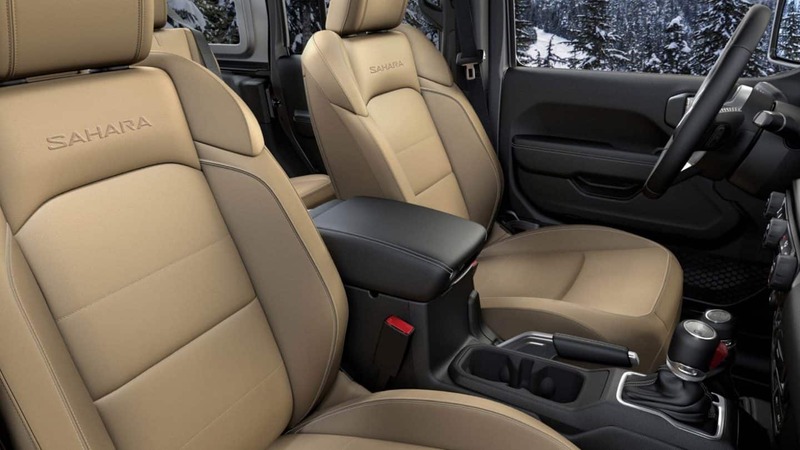 Some optional features include air filtering, all-weather floor mats, a heated steering wheel, an Alpine premium audio system, SiriusXM satellite radio with a one-year radio subscription, an integrated center stack radio, and a Uconnect 4 with a 7-inch display. What safety options are offered with the All-New Wrangler? There are over seventy-five different safety and security features that come with the 2018 all-new Wrangler. Some of these features include blind-spot monitoring, four standard airbags, rear cross path detection, electronic roll mitigation, ParkView rear backup camera with dynamic gridlines, and electronic stability control. 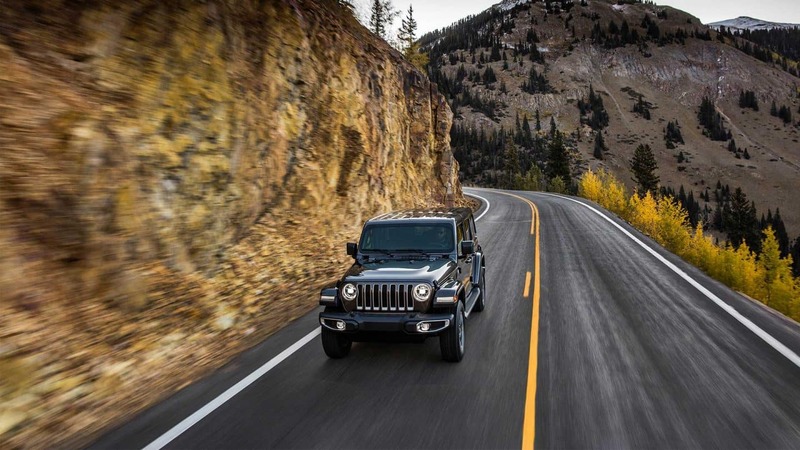 These features go to show just how vital safety is to Jeep, and how they are dedicated to making their vehicles as safe as possible without interrupting any of your fun experiences! What are the powertrain options for the All-New Wrangler? 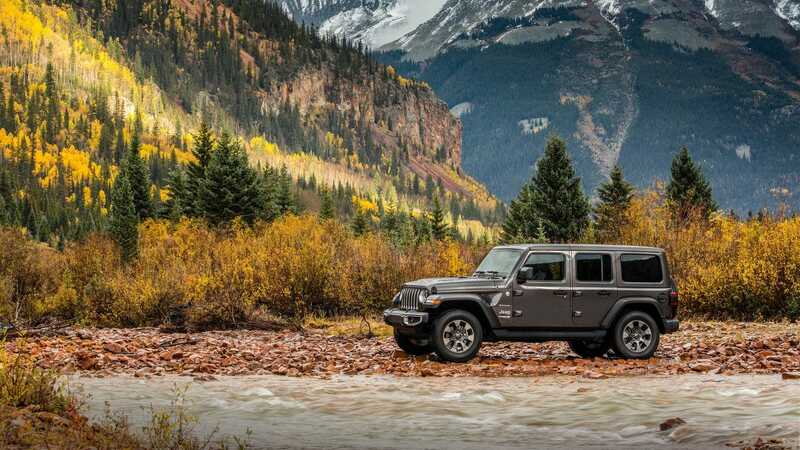 The 2019 model year is bringing with is a Jeep Wrangler that comes with two engine options, and in 2019, a third option will be added! The first engine is a turbocharged 2.0-liter I-4 engine that can produce 295 pound-feet of torque and 270 horsepower. This engine has a torque output that can surpass the V6 engine, and includes with it an eTorque system to help improve performance and fuel economy! The second available engine is a 3.6-liter Pentastar V6 that can deliver 260 pound-feet of torque and 285 horsepower. This engine now features ESS, otherwise known as Engine Stop-Start. This engine and new feature help to provide a broad torque band and focuses on low-end torque. The final engine, which won't be available until 2019, is the EcoDiesel 3.0-liter V6 that can create 260 horsepower and 442 pound-feet of torque. The standard transmission you'll find is the six-speed manual transmission, although the new class-exclusive eight-speed automatic transmission is also available! 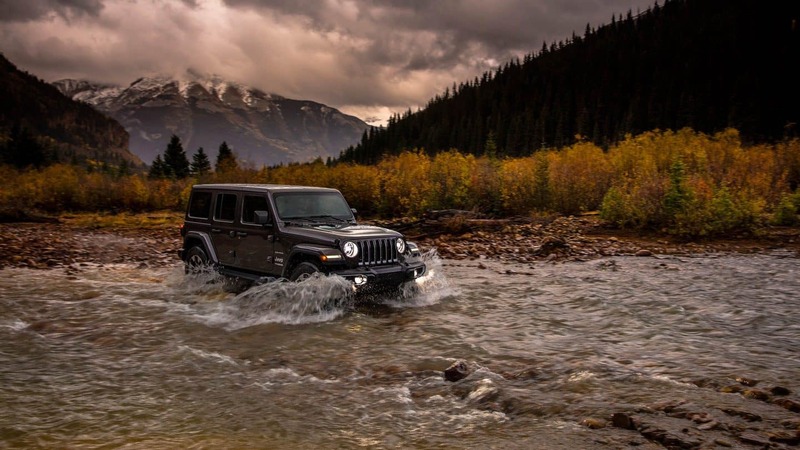 The All-New Wrangler is everything you could possibly want in an off-roading SUV. 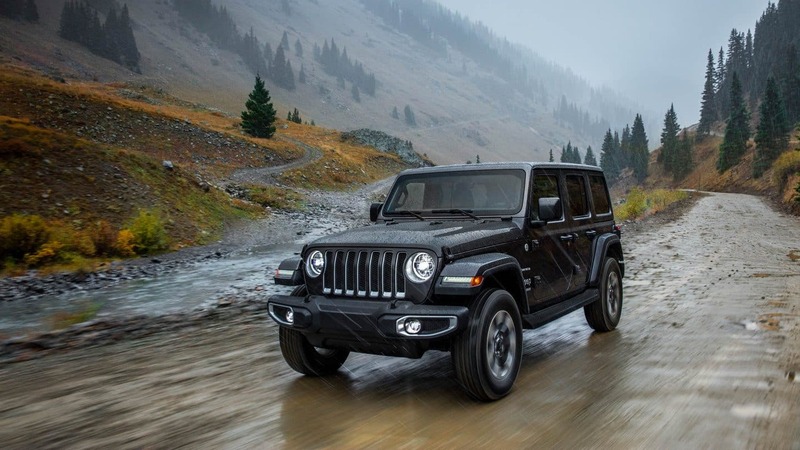 Jeep has even stepped up their game and added more powertrain options to the Wrangler, along with even more premium features, and a long list of safety equipment! Schedule a test drive with us today to get your hands on an All-New Wrangler!